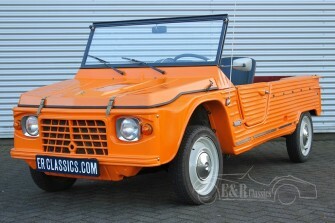 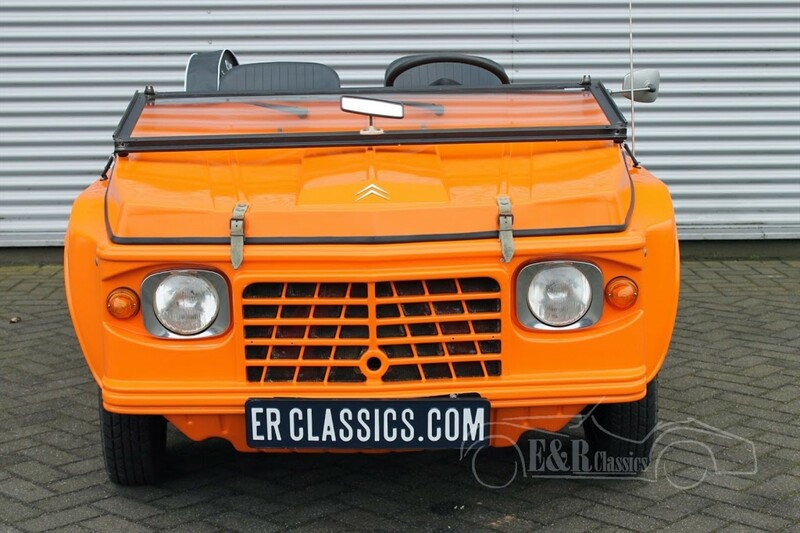 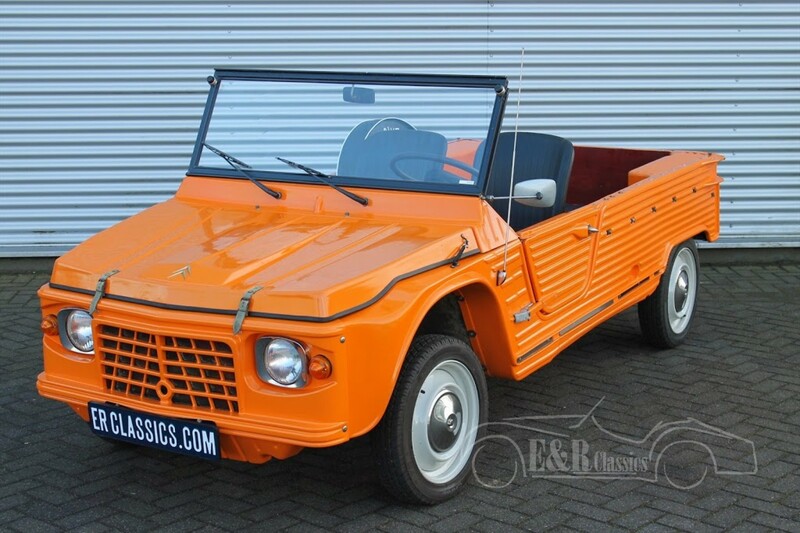 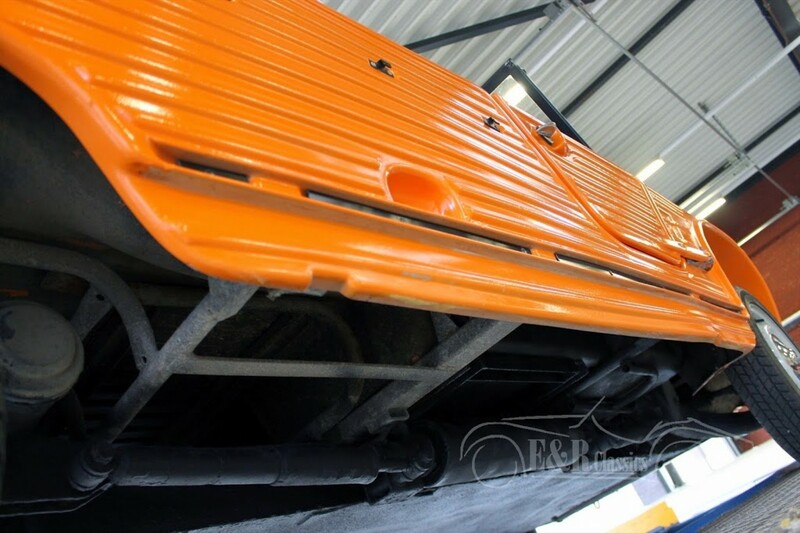 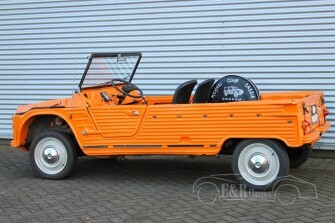 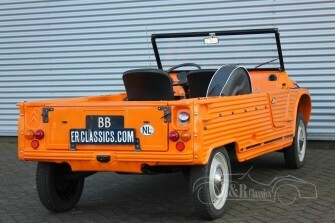 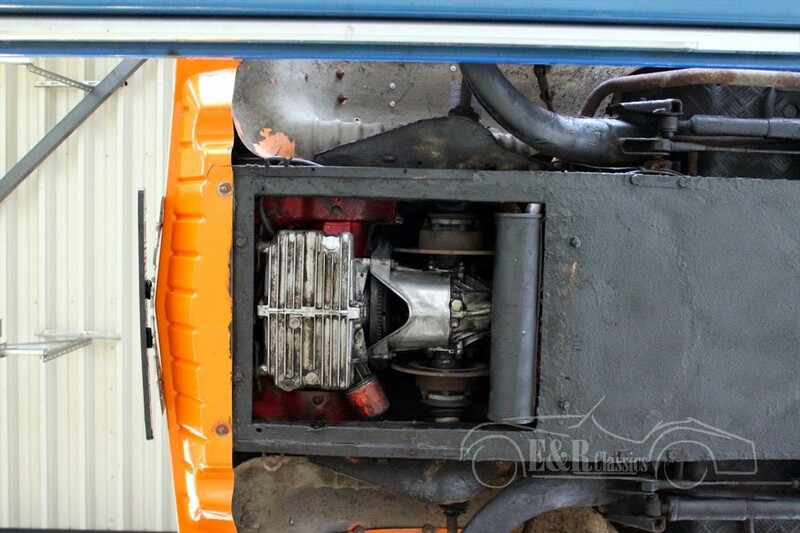 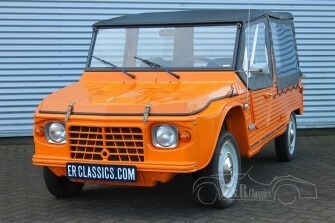 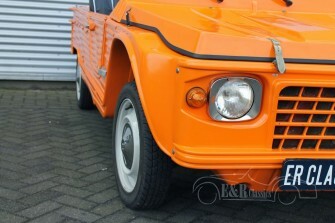 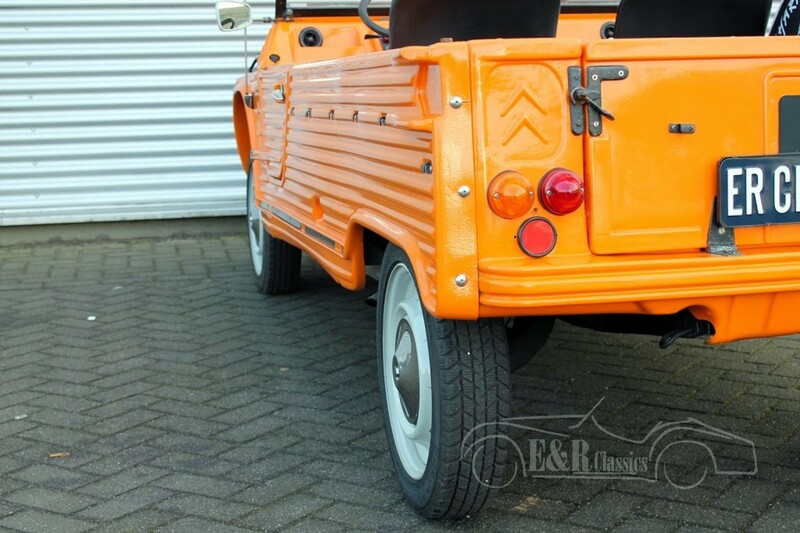 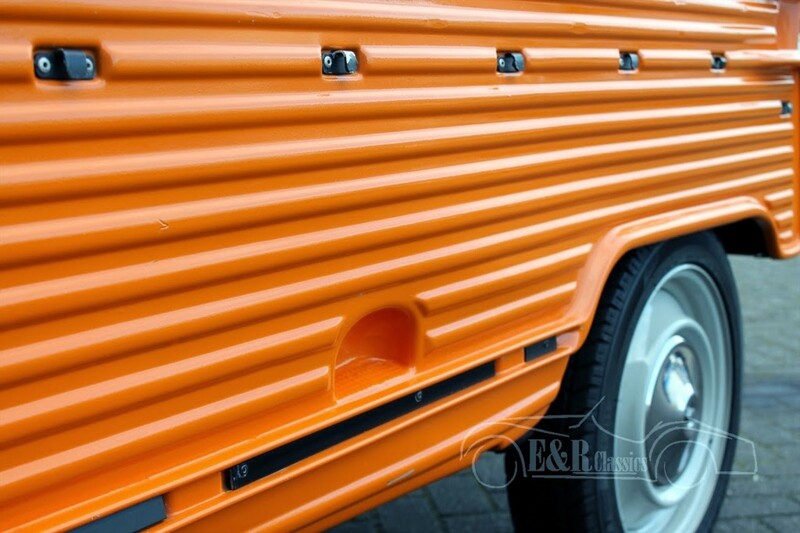 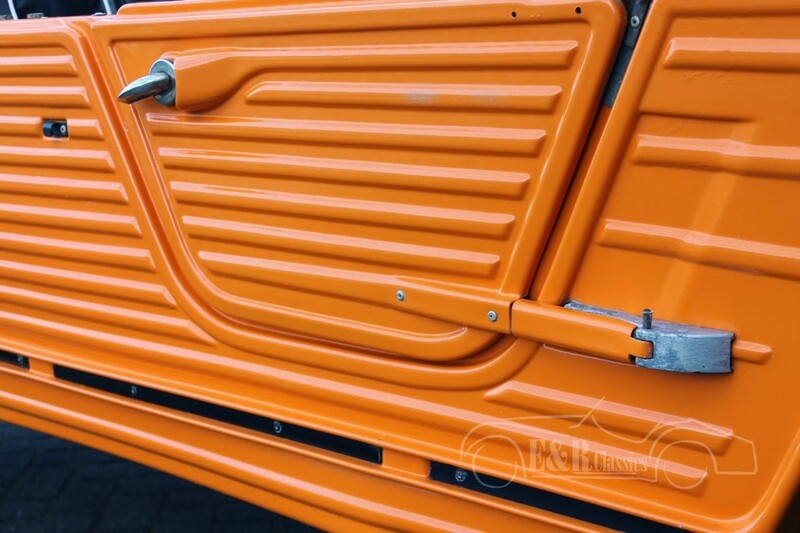 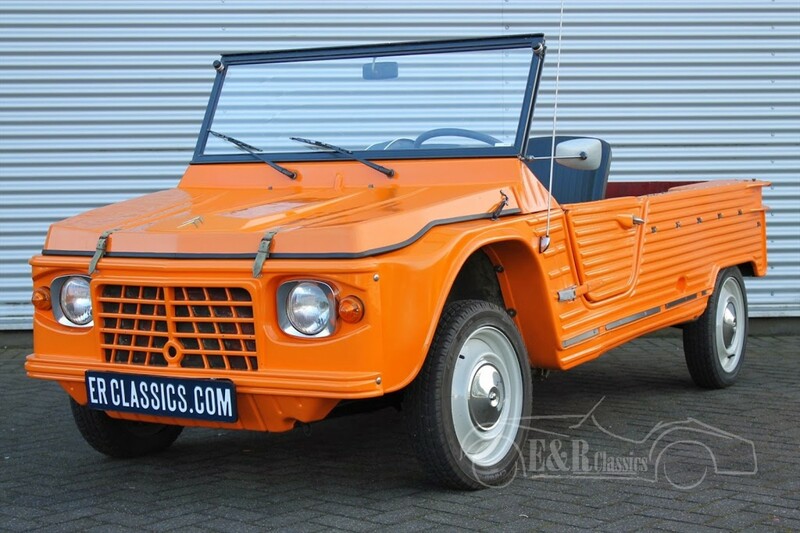 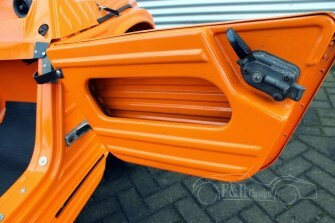 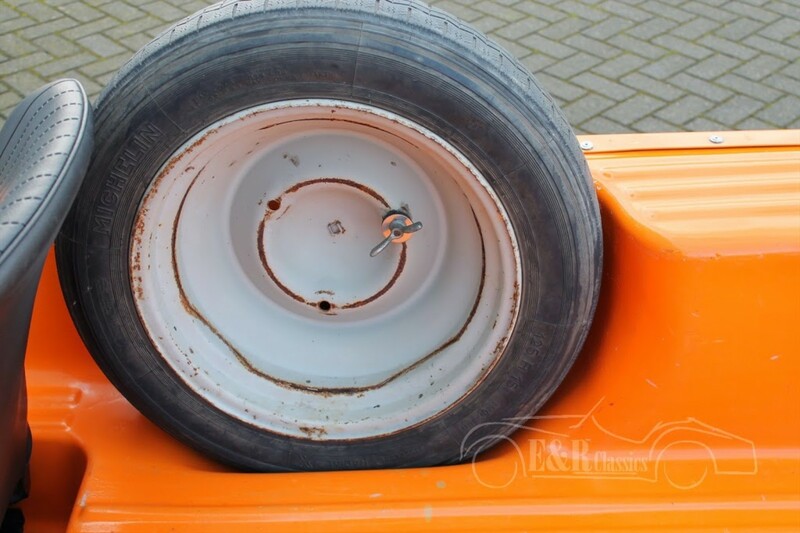 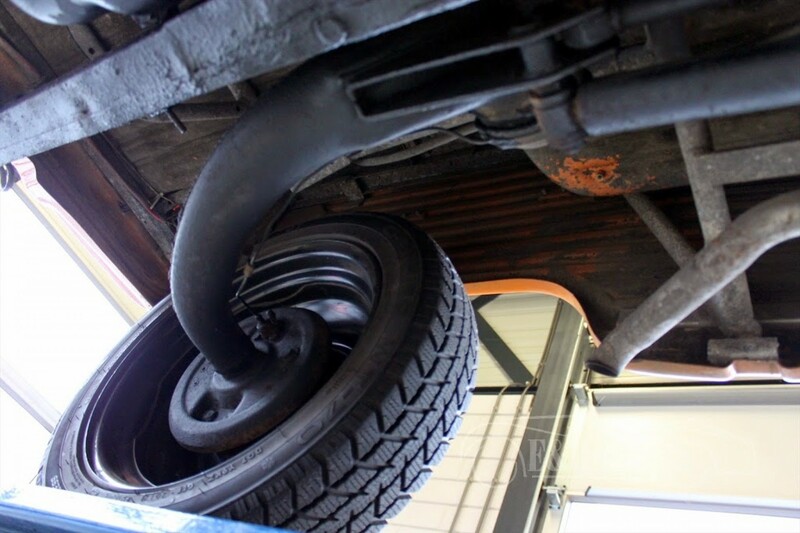 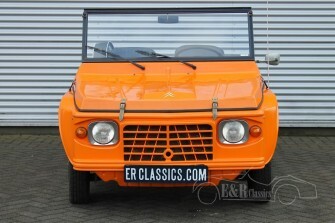 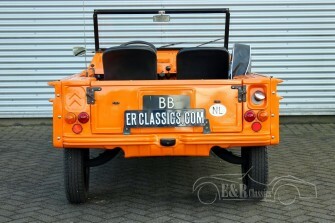 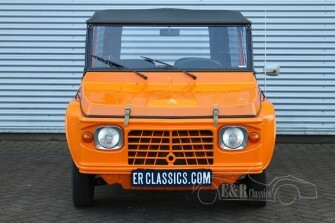 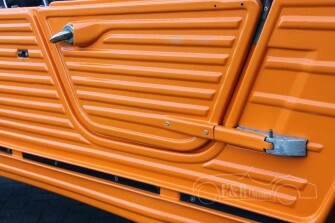 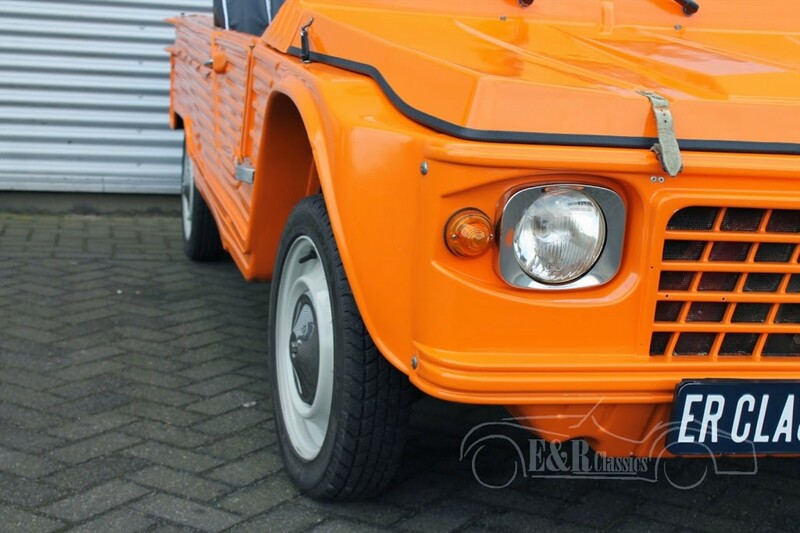 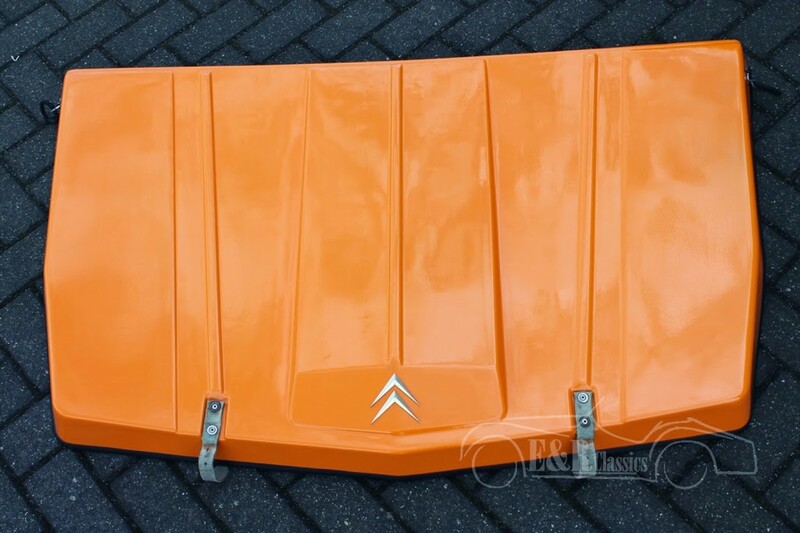 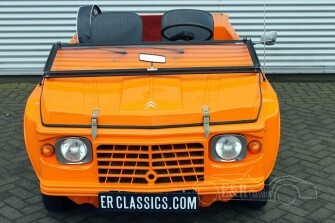 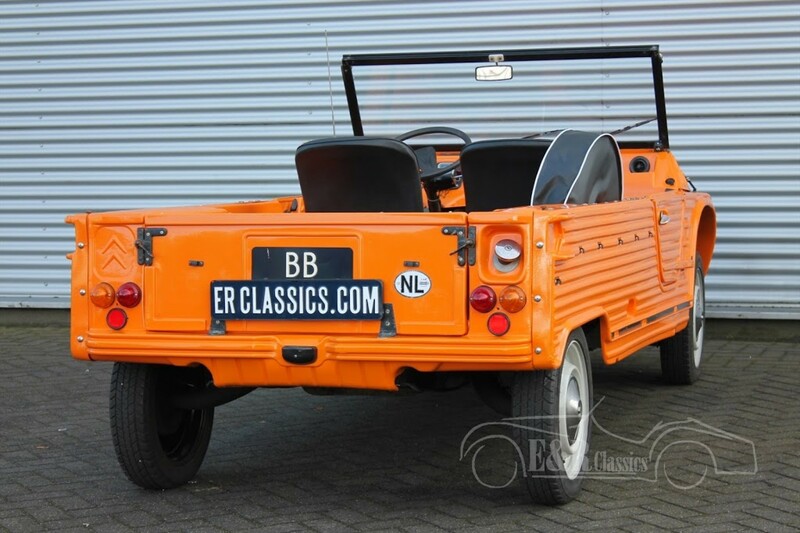 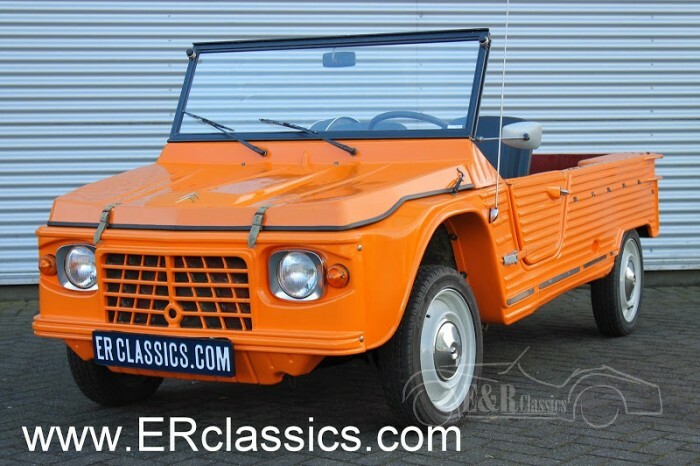 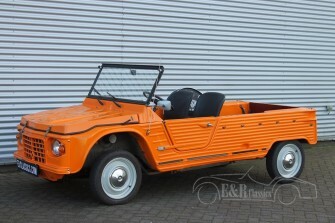 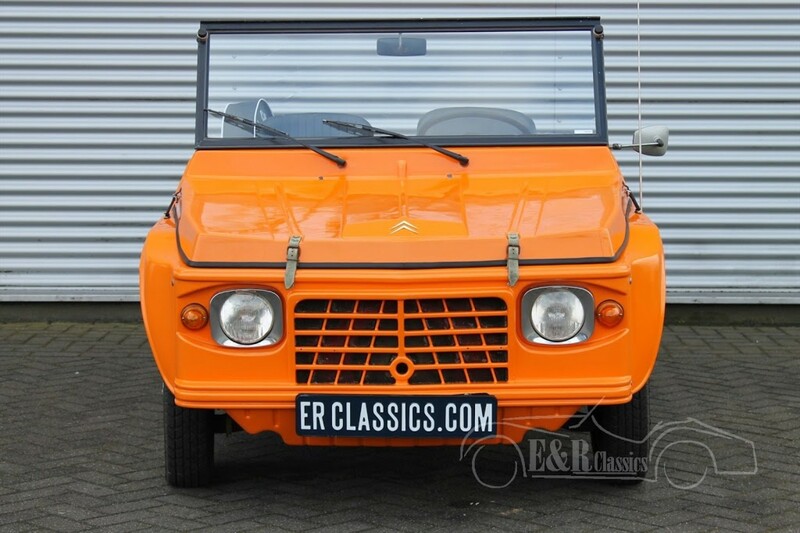 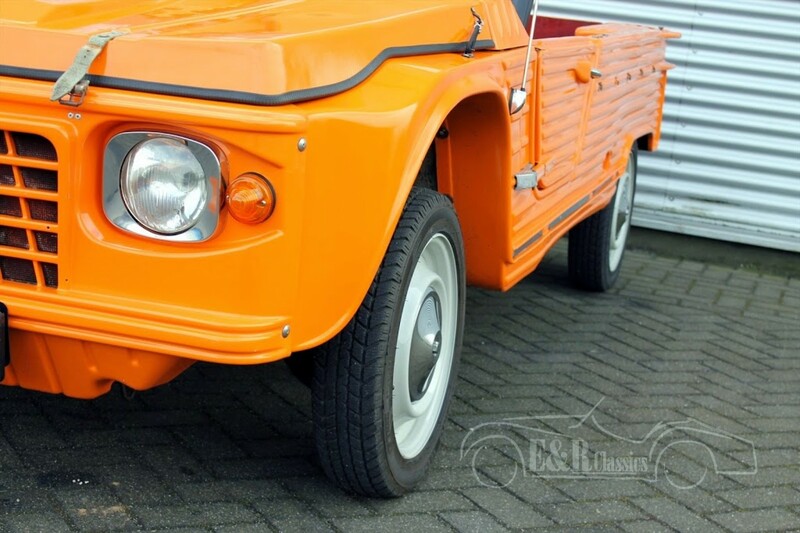 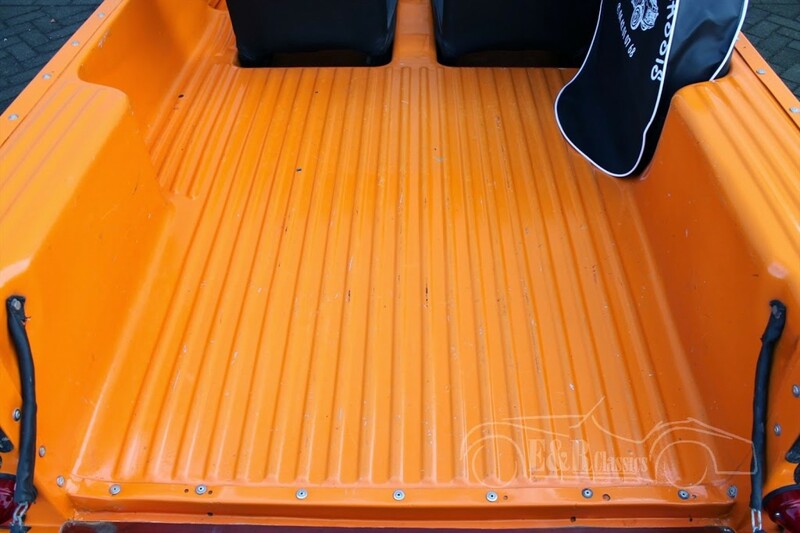 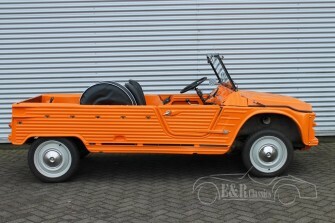 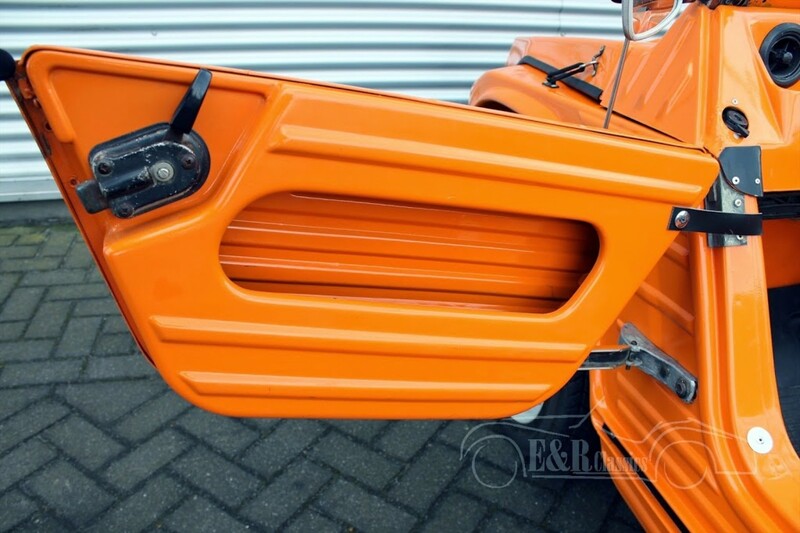 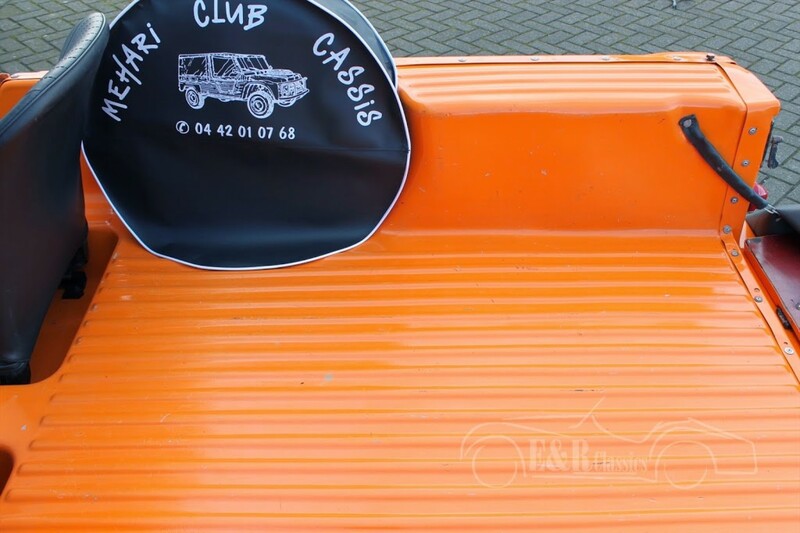 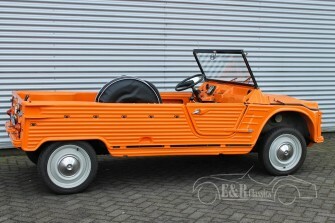 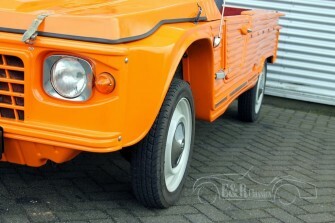 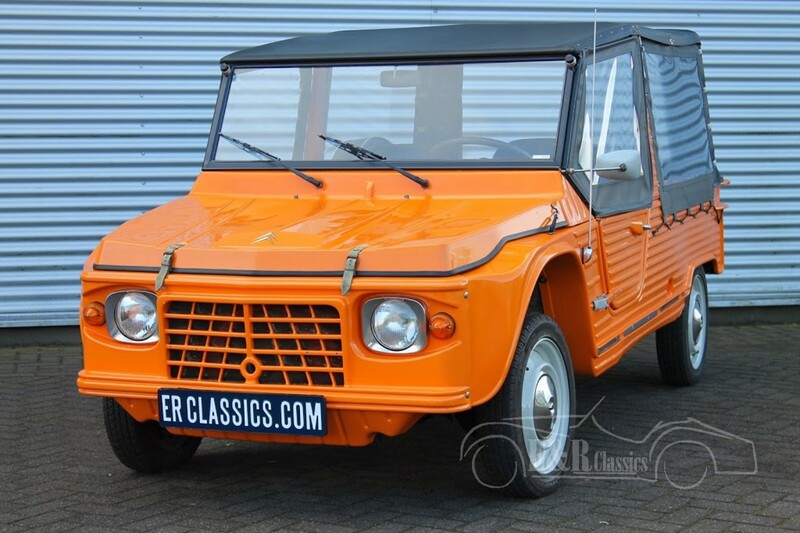 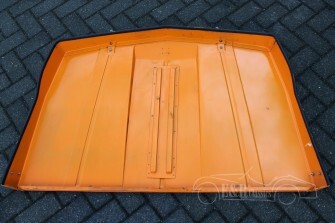 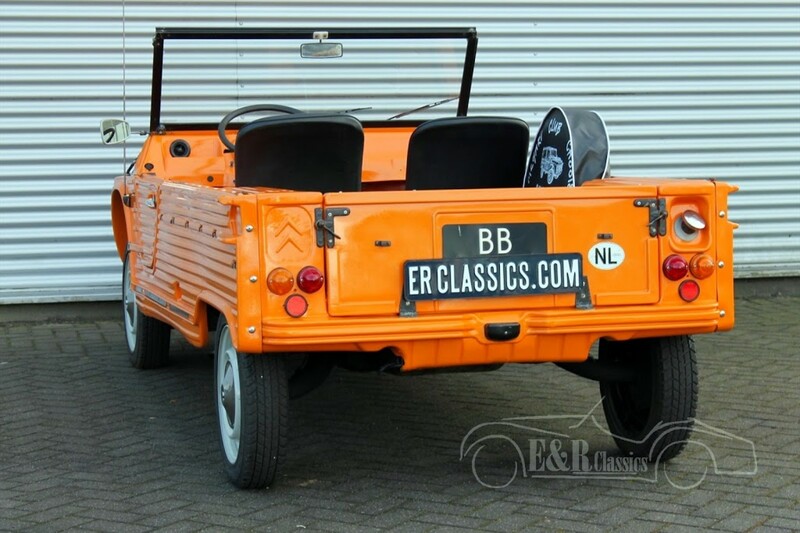 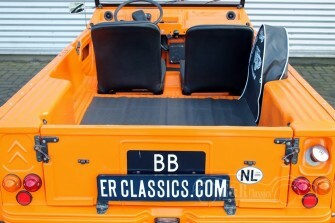 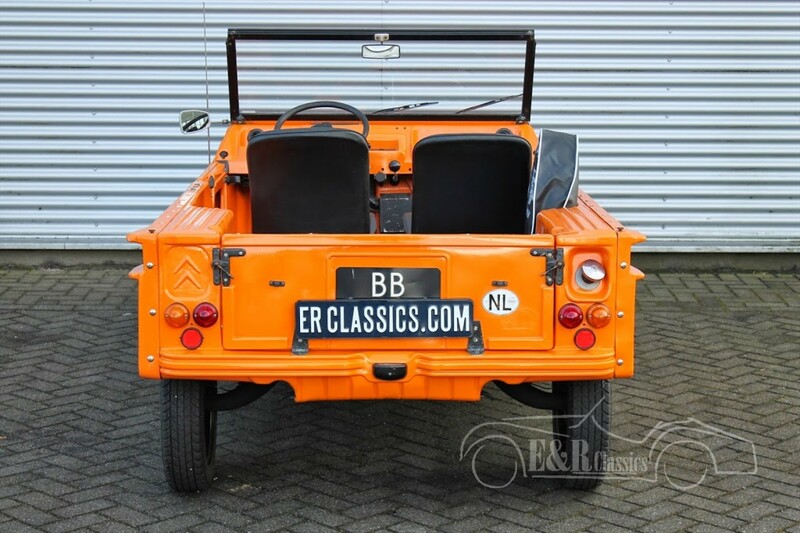 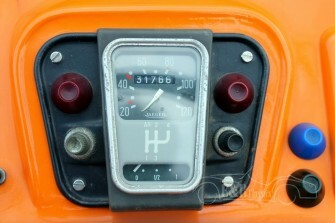 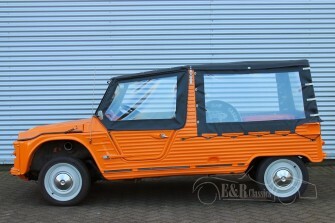 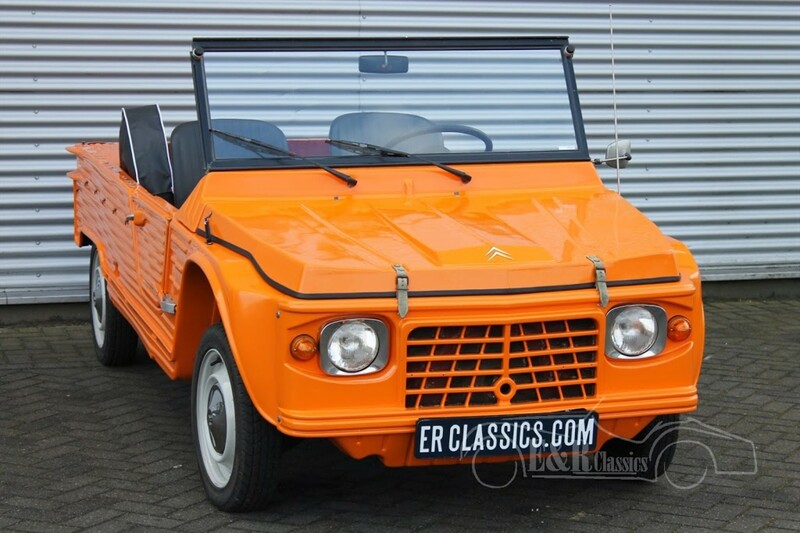 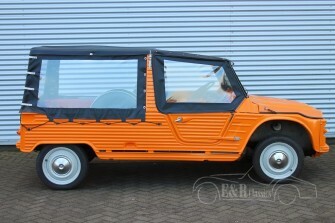 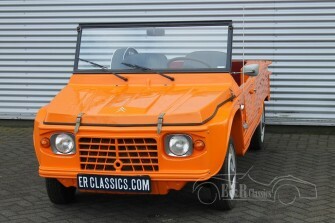 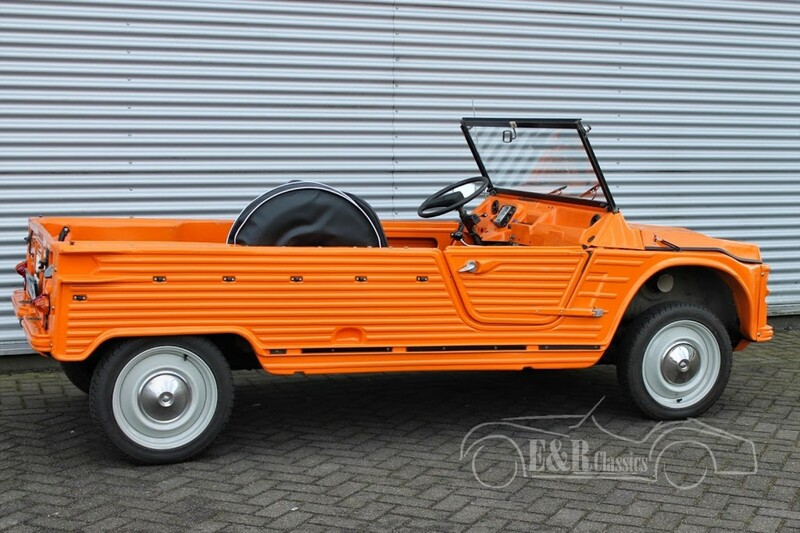 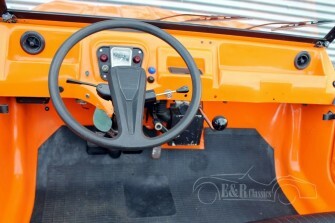 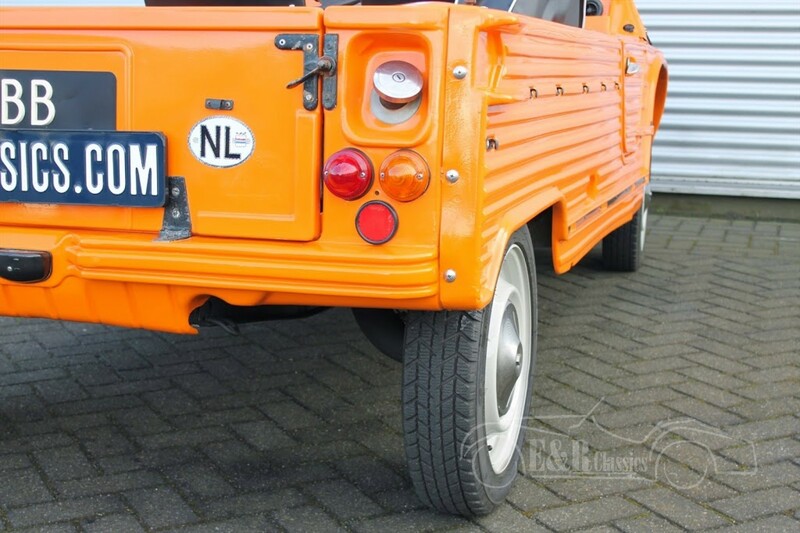 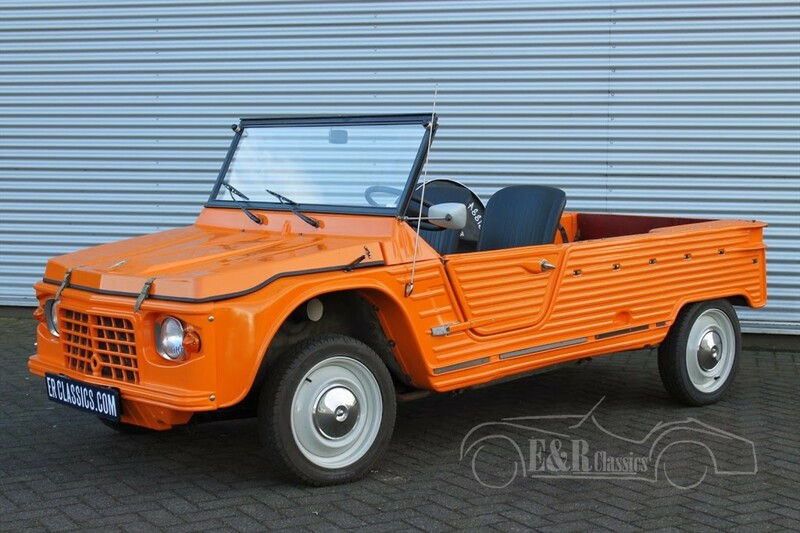 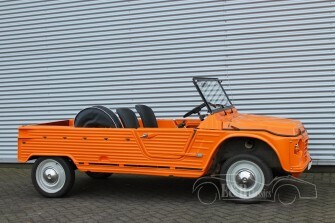 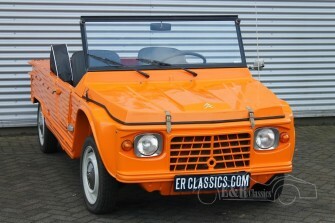 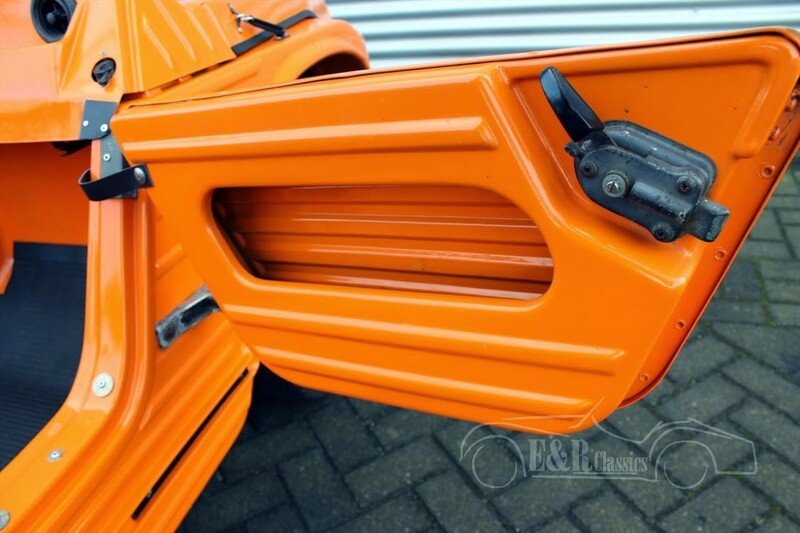 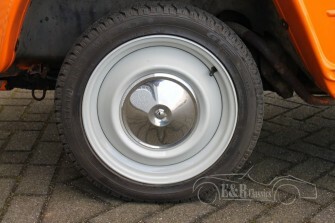 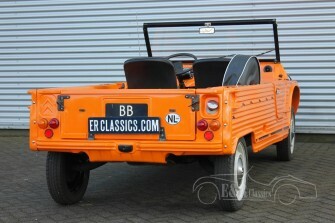 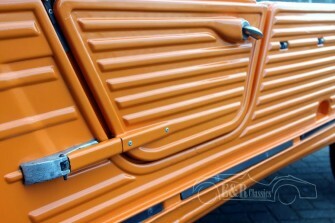 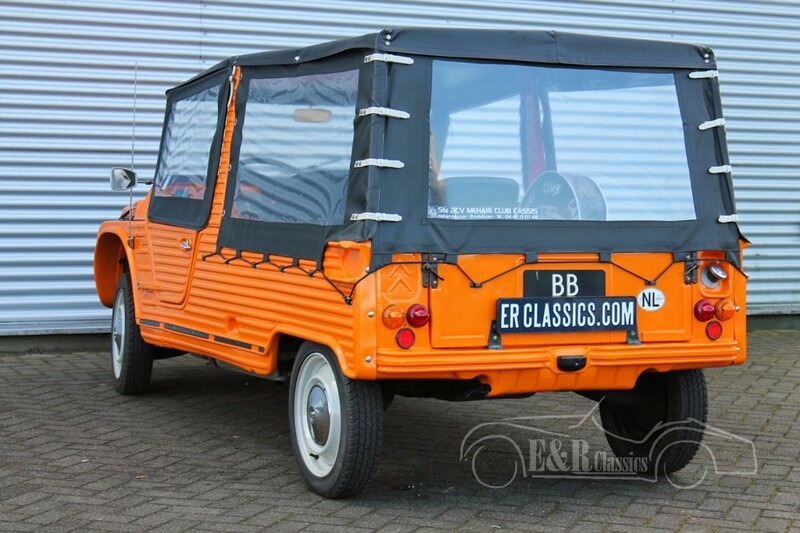 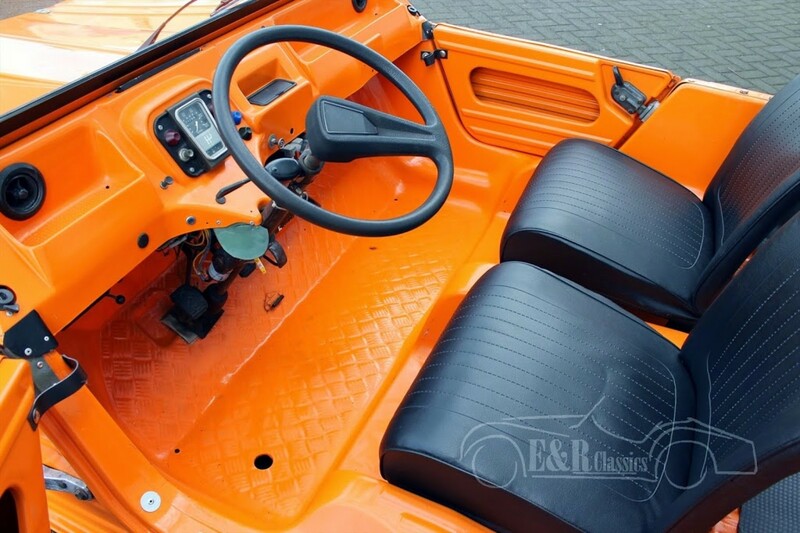 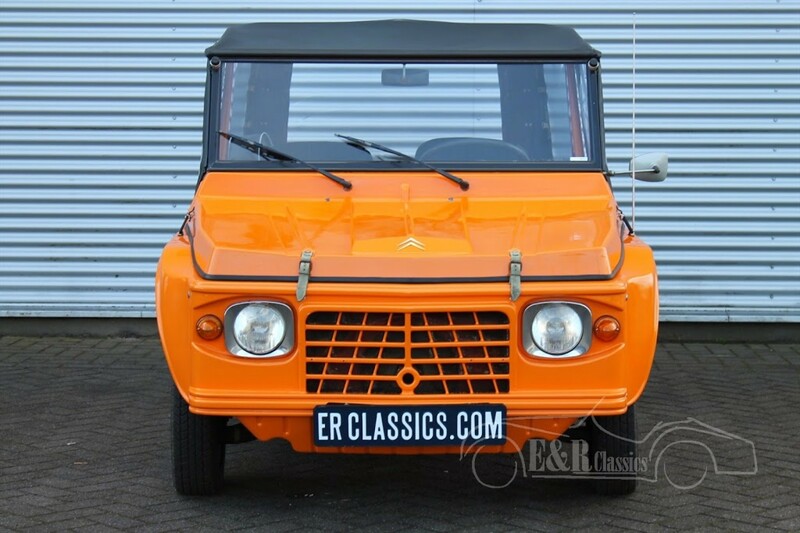 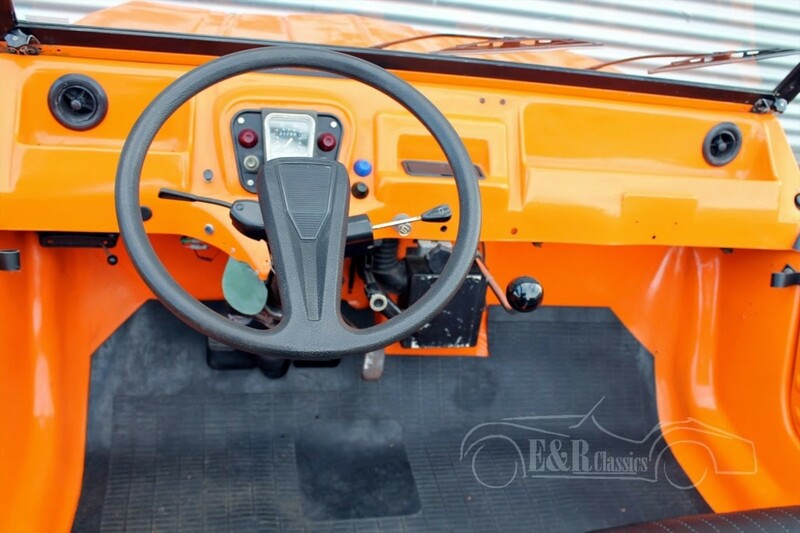 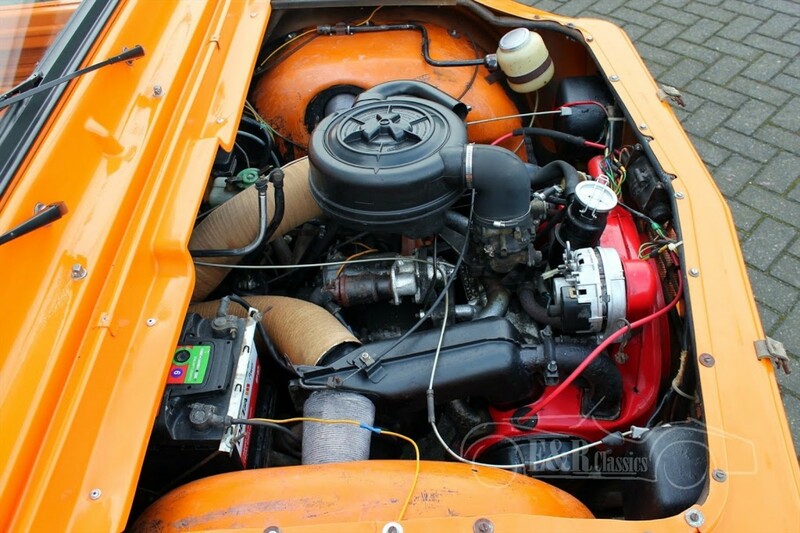 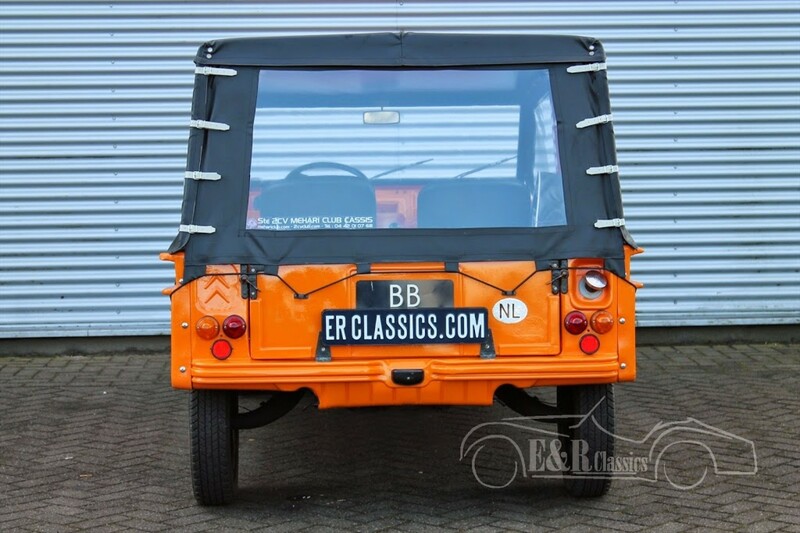 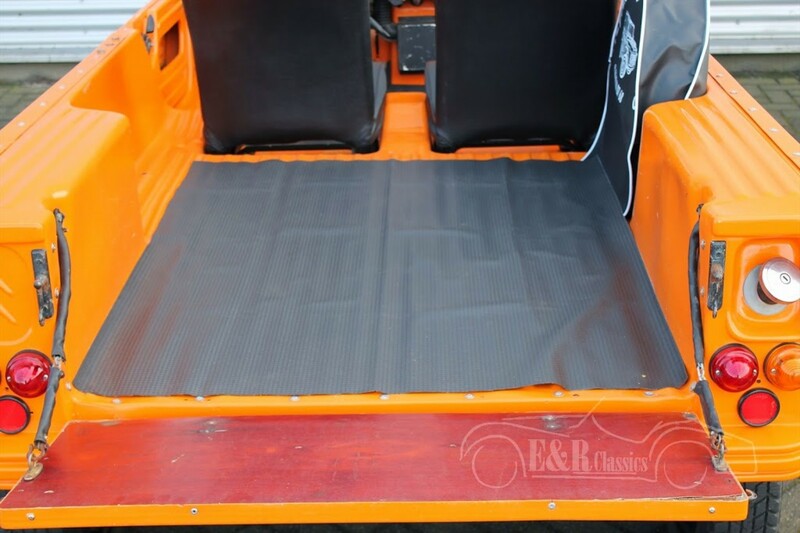 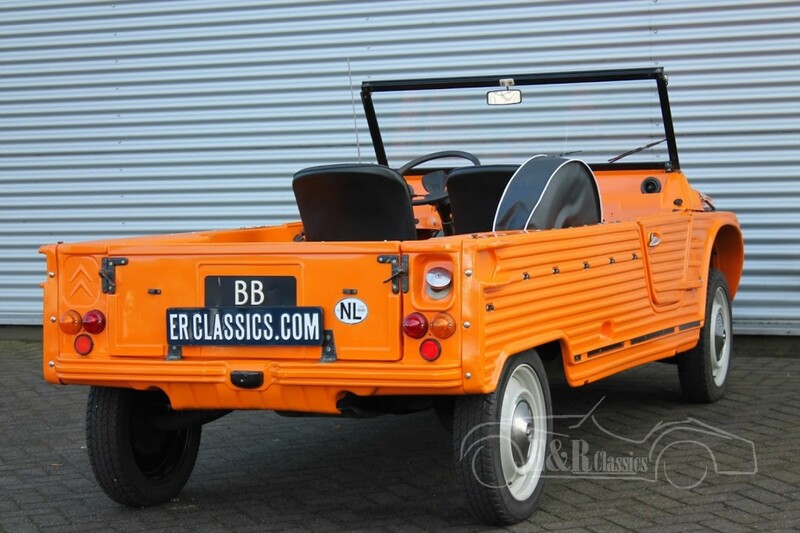 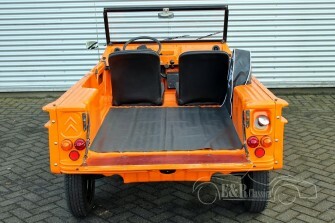 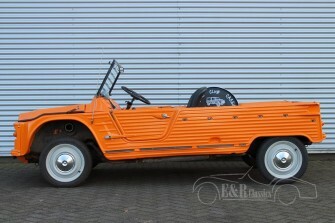 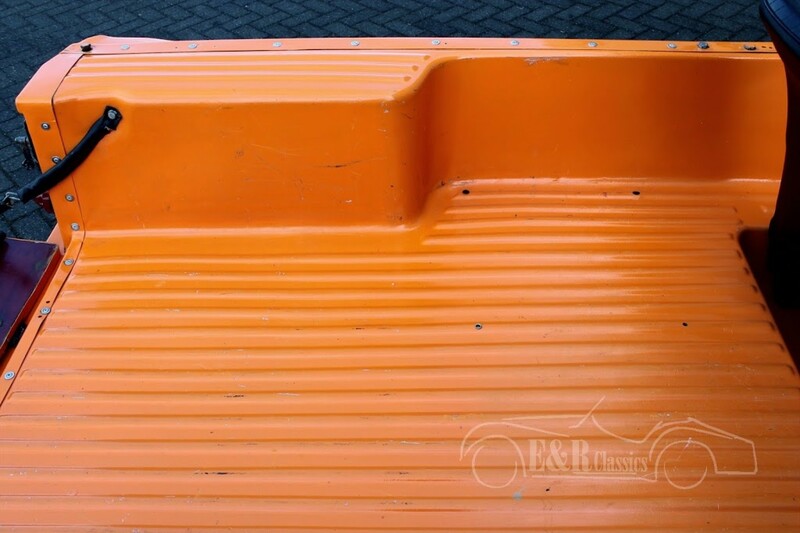 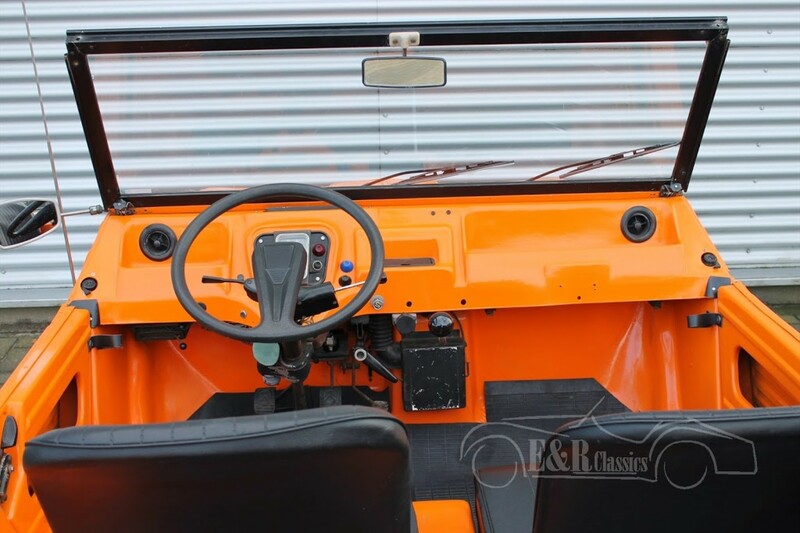 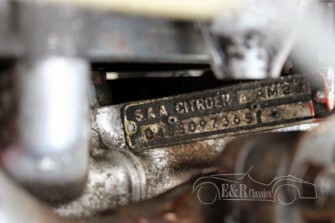 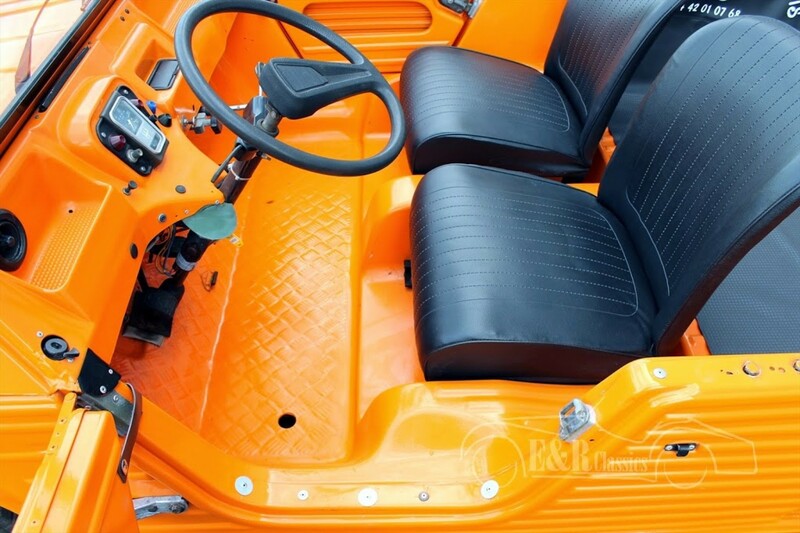 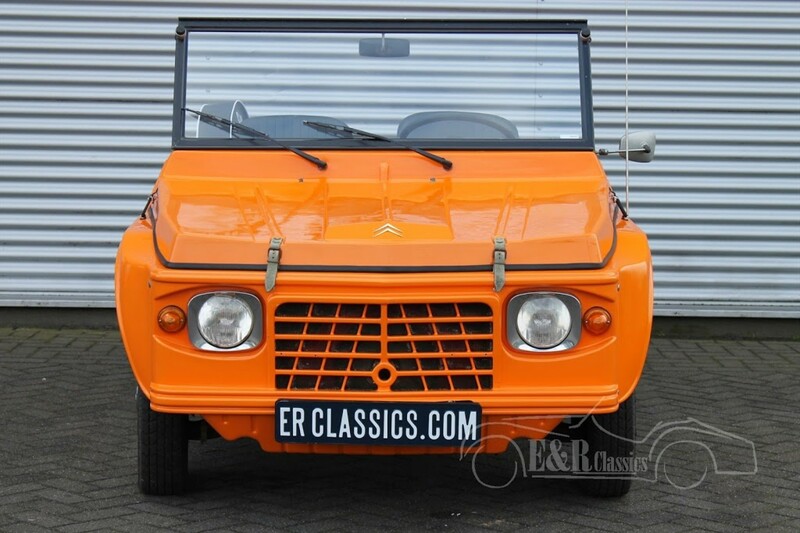 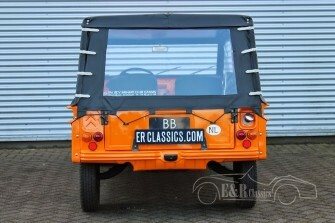 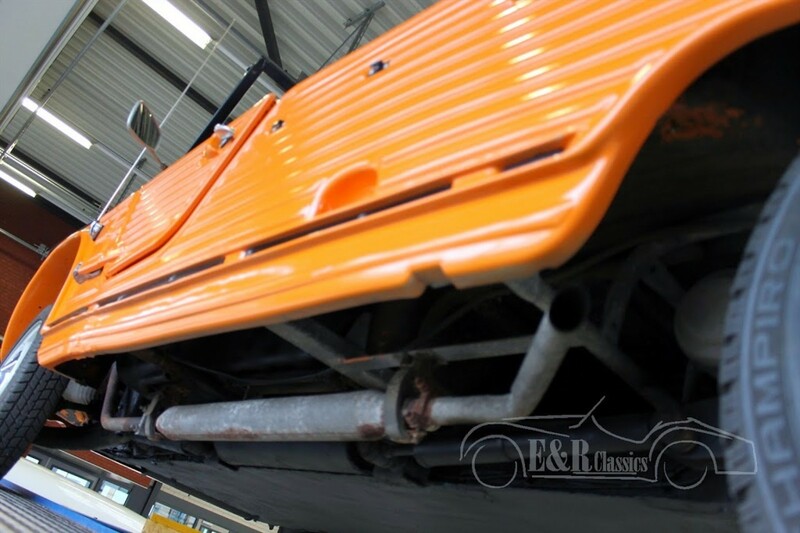 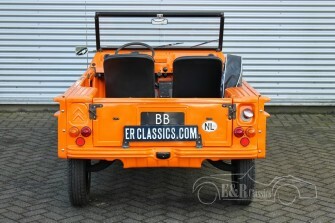 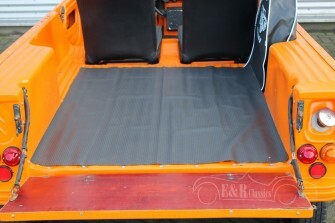 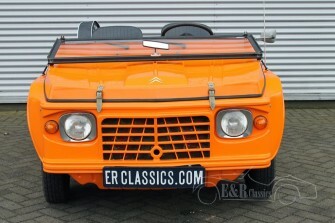 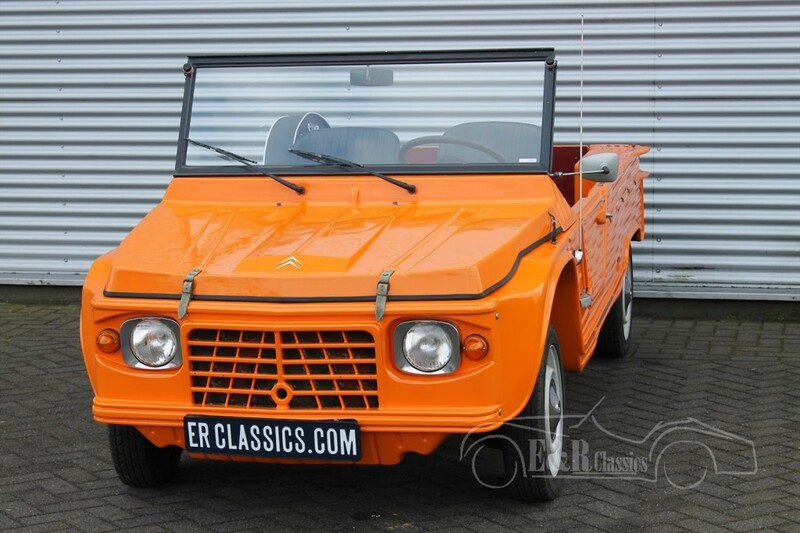 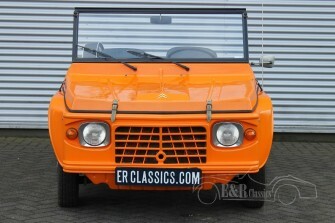 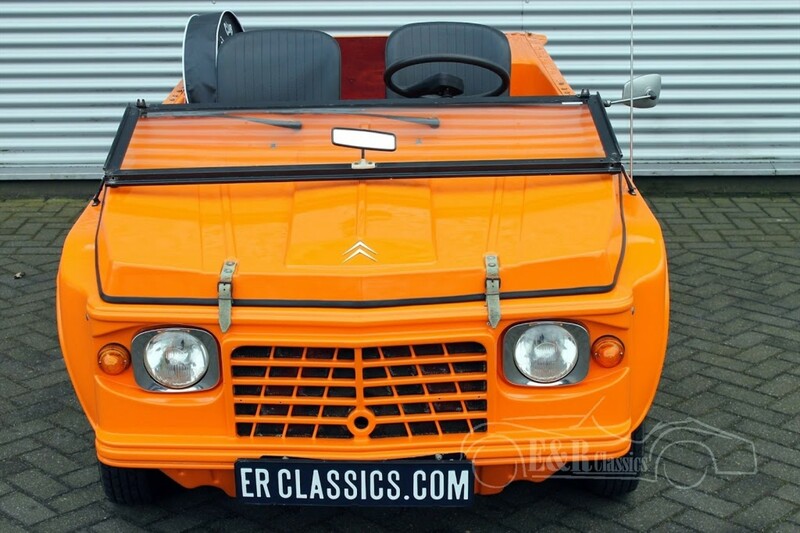 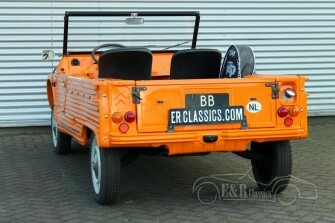 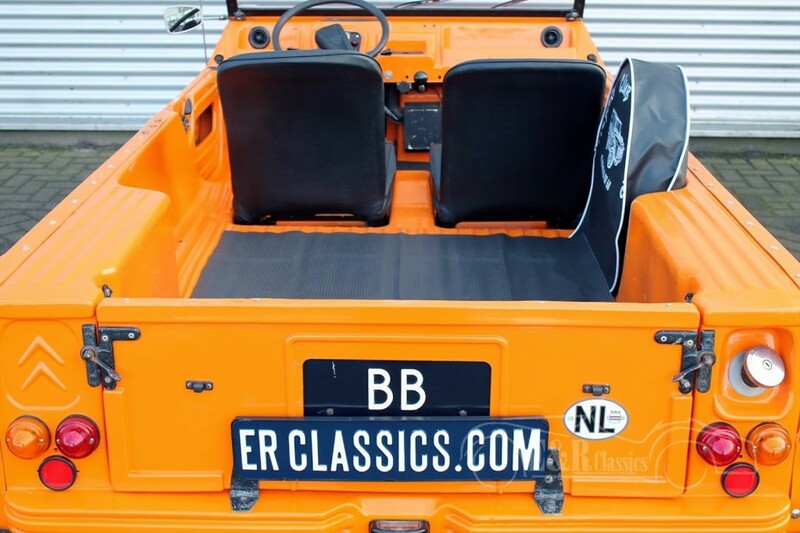 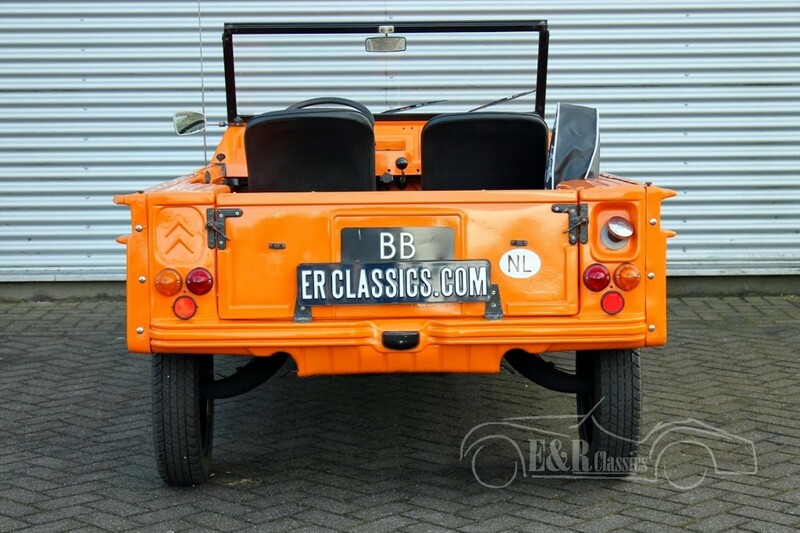 Very nice, originally in Holland delivered, 1973 Citroen Mehari. 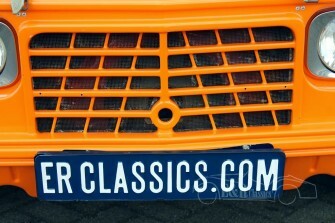 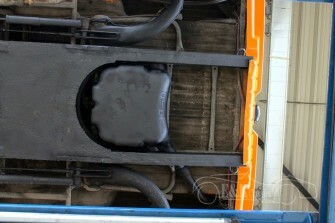 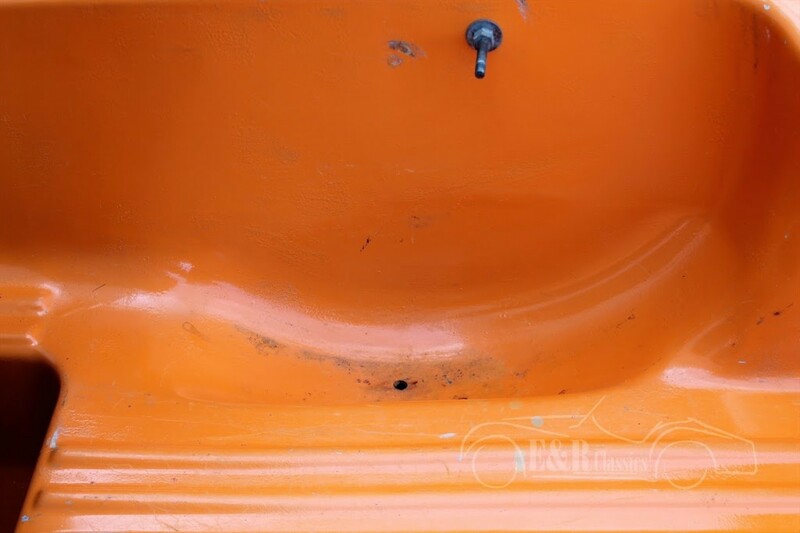 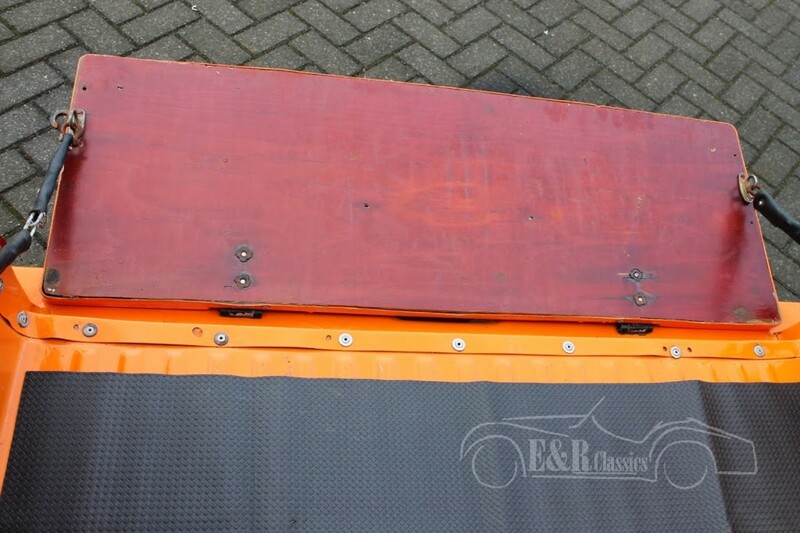 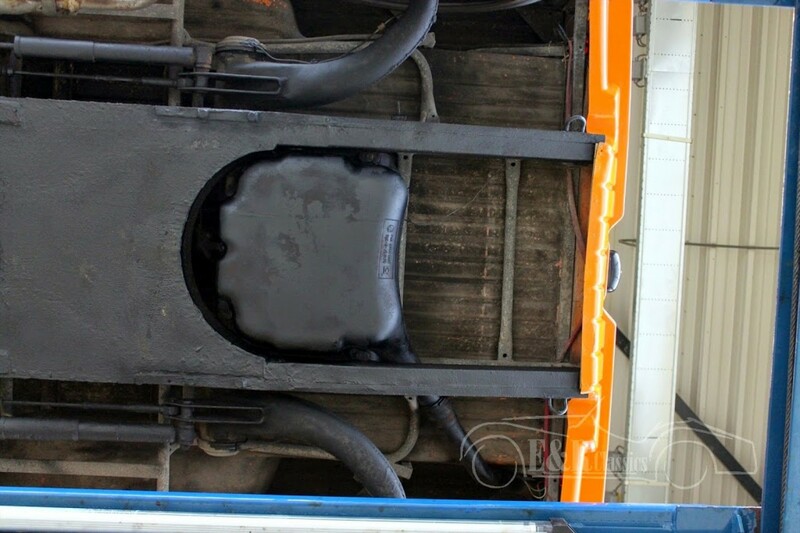 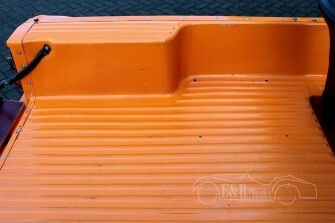 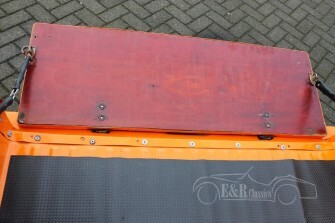 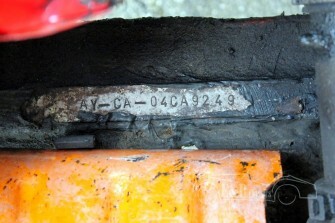 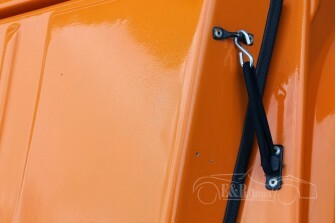 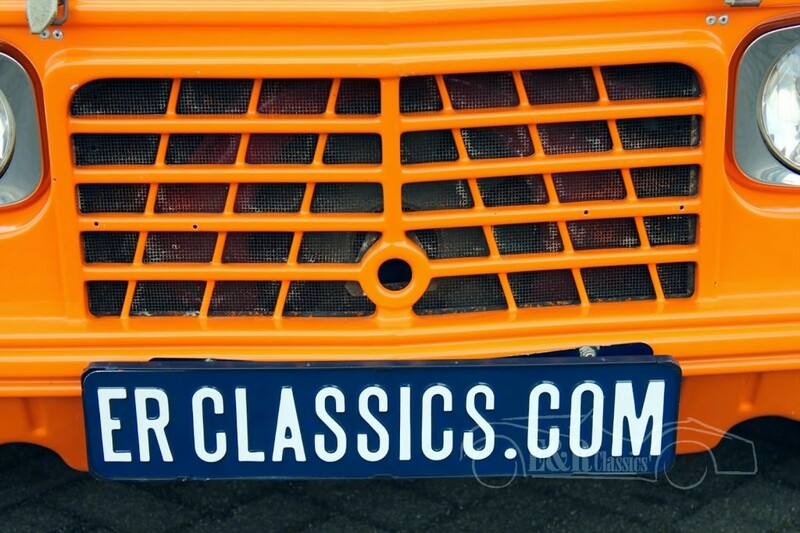 Color orange. 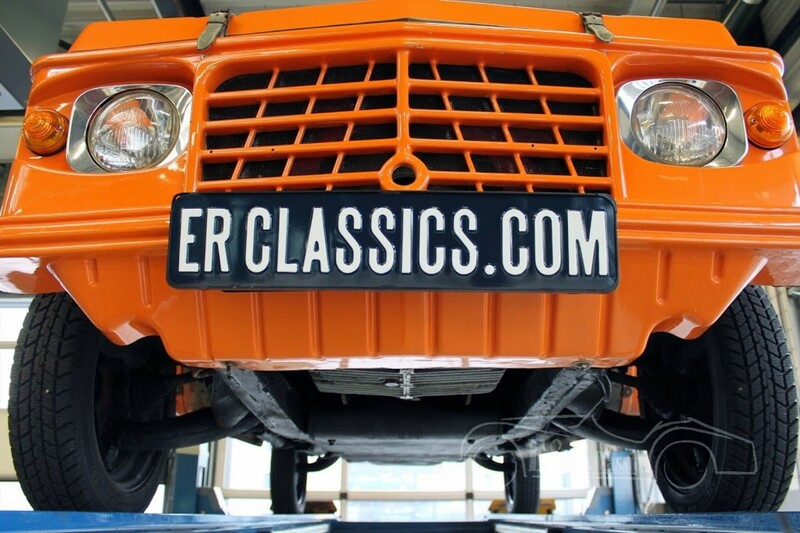 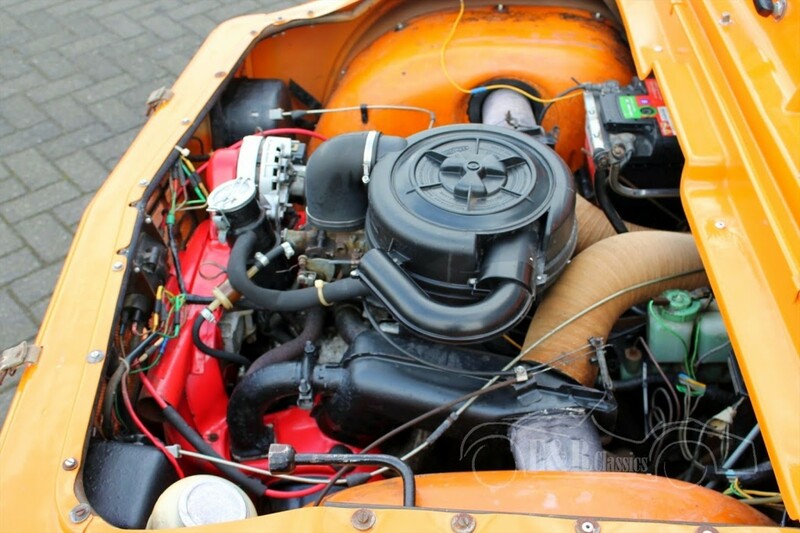 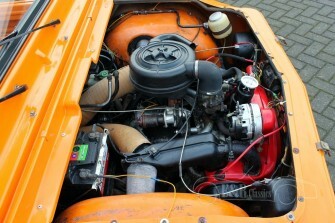 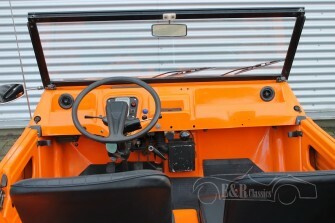 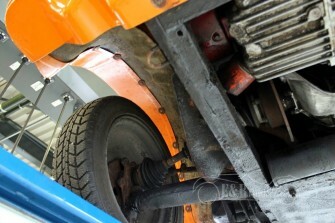 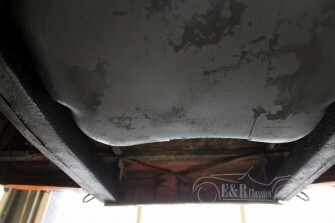 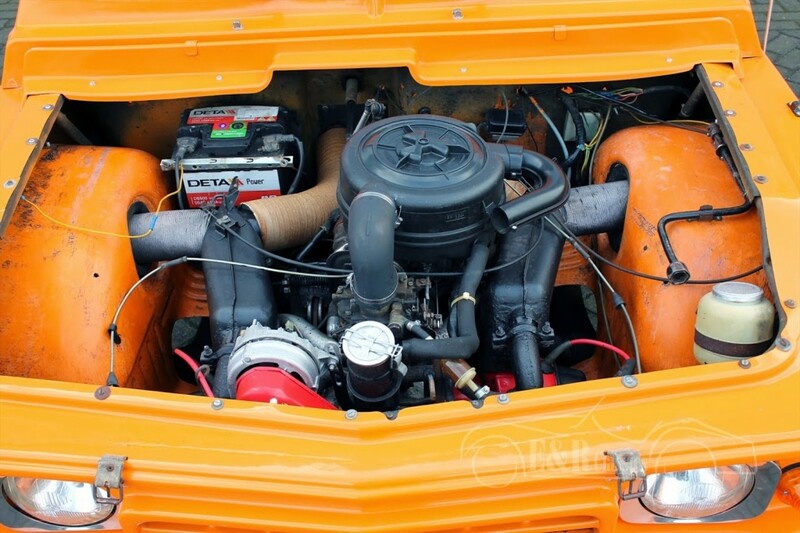 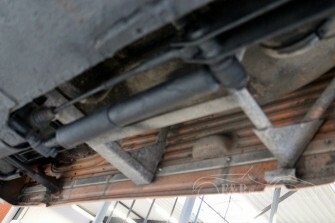 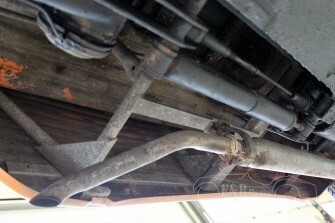 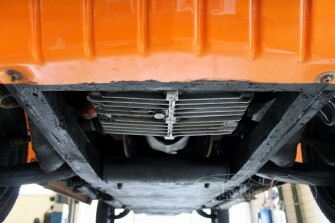 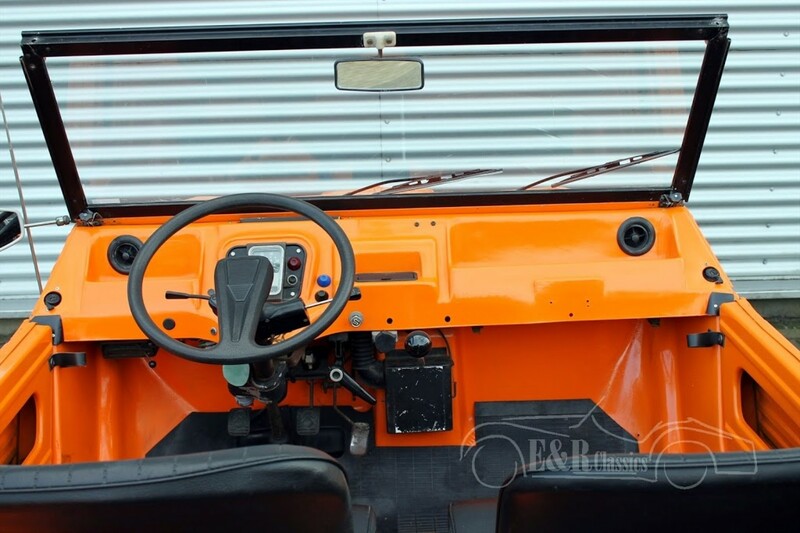 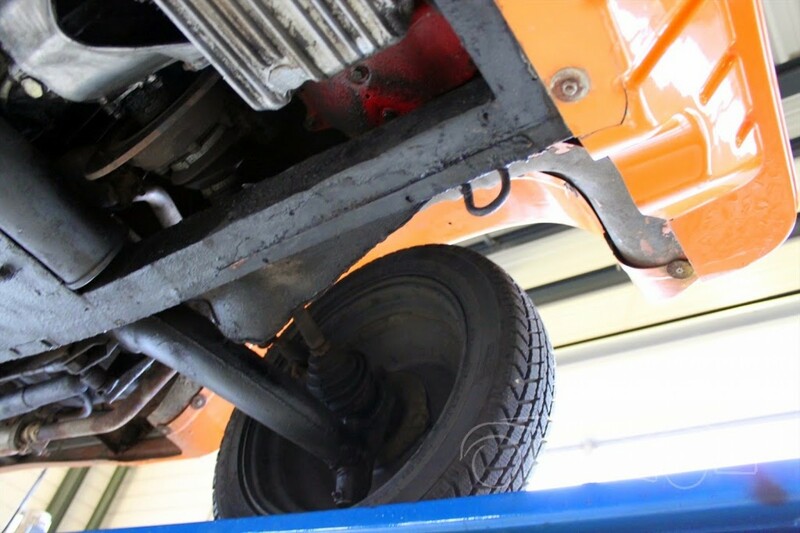 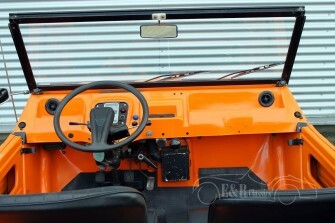 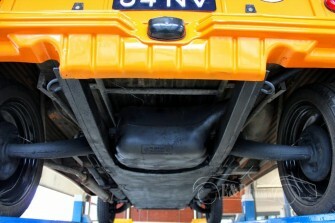 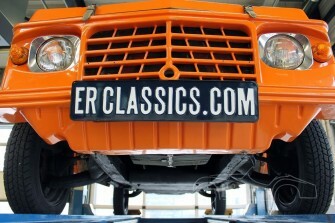 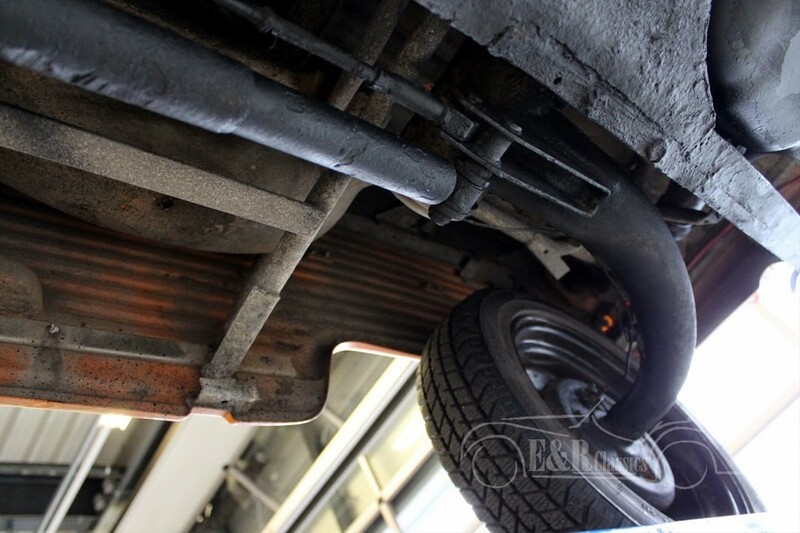 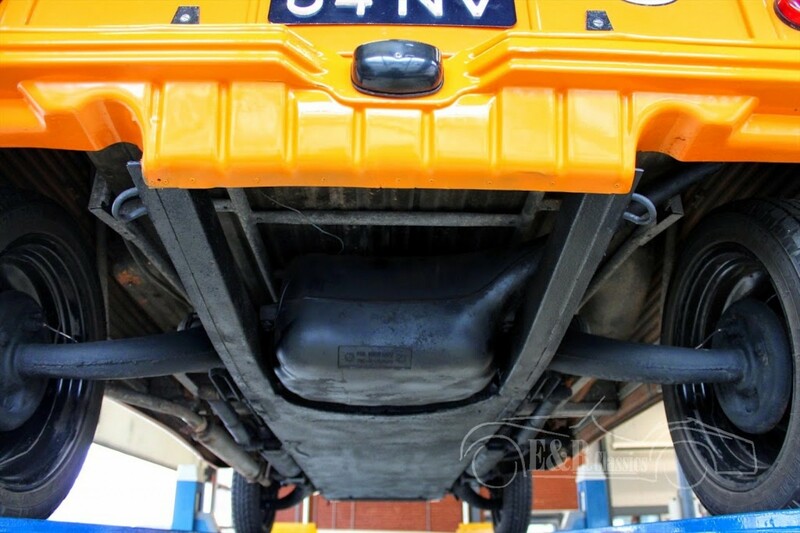 This Mehari runs excellent and is well maintained. 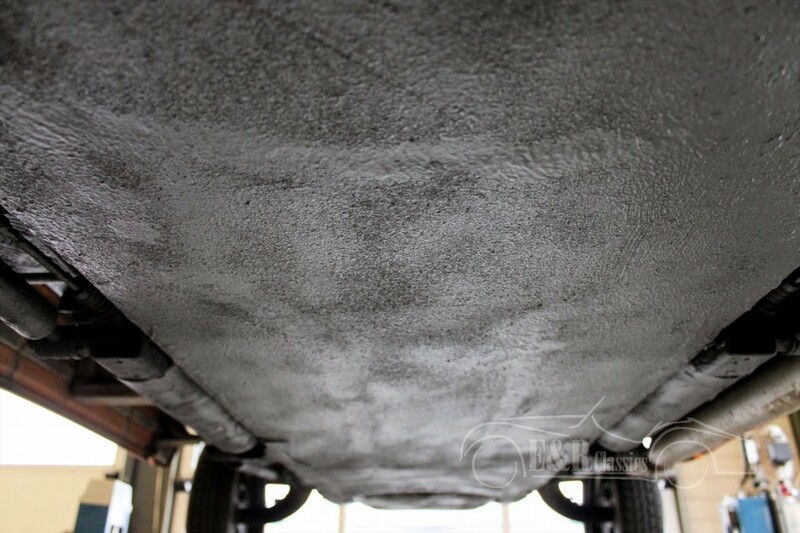 Softtop is new. 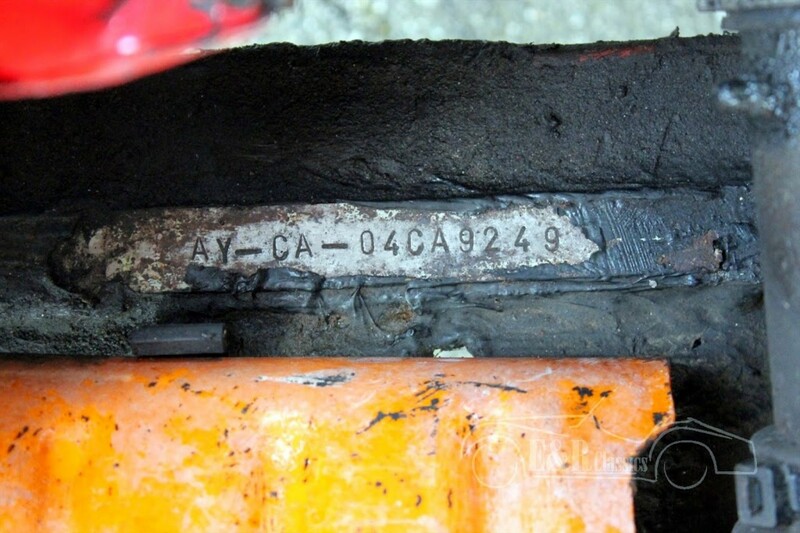 Fully fit for driving.